What Rolex/Tudor Are you Wearing Today. 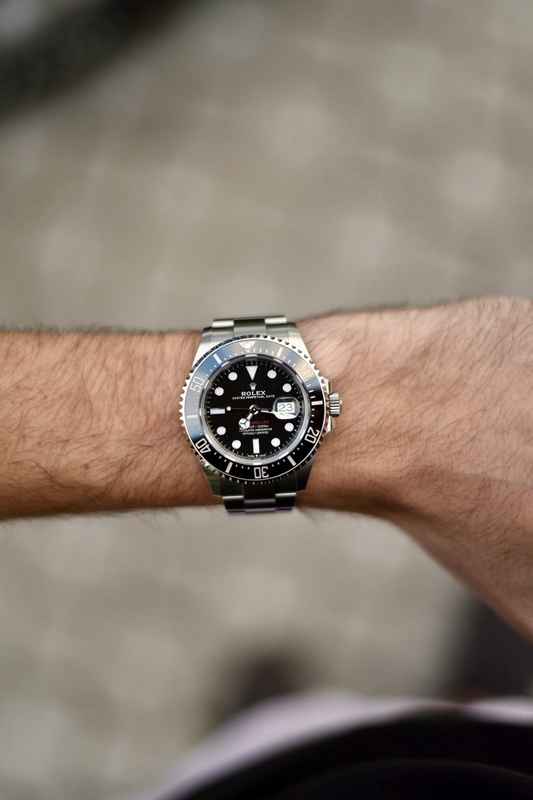 Thread: What Rolex/Tudor Are you Wearing Today. Just a bit of red writing makes it so special. I'm beginning to sound like someone from trf. I'm beginning to sound like someone from trf.